The social politics of Instagram are always going to be impossible to figure out. That certain someone liked your pic: great! But was it a “like like” or was it a “heh, like” or was it a “L-O-L like,” you know? And what does it mean if they have their arm around someone’s shoulder instead of their waist? Are they just friends or something more, and what if their caption is jokey? Is it a cutesy boyfriend/girlfriend joke or is it a familial joke? 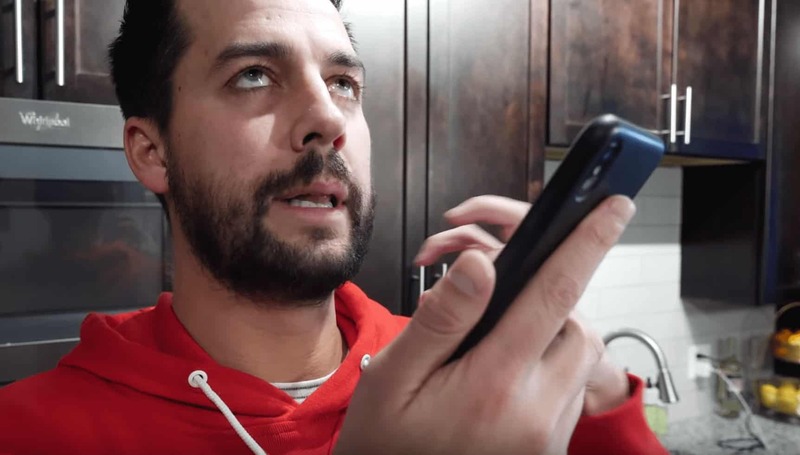 These are the questions John Crist poses to Instagram customer support in his new video. Never go on a like rampage. If your liking streak ever reaches three or more, you’ve gone too far into someone’s account. Chill out. Never throw them an emoji-only DM. It’s too open to interpretation, and thus too suggestive. Never DM then DM again within 12 hours. There are better, less aggressive ways to show your interest.